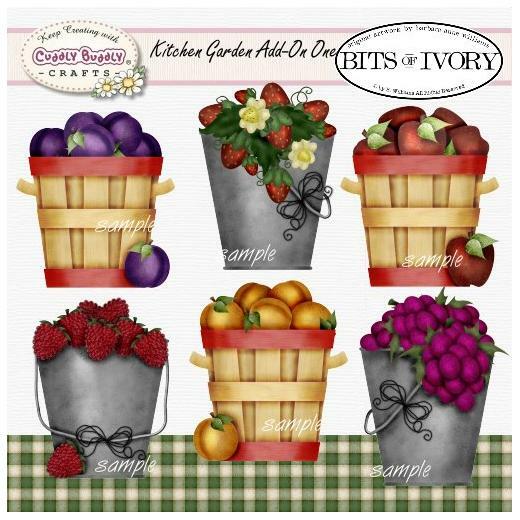 Kitchen Garden Add-On One by Barbara Anne Williams is a collection of delicious buckets of berries and bushels of fruit that coordinate with our Kitchen Garden designable set. 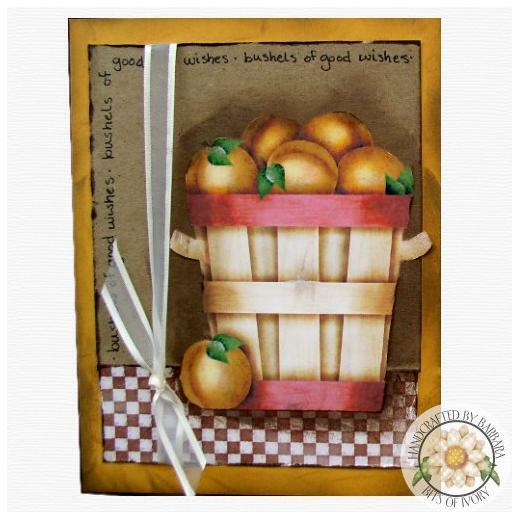 Background "paper" is an 8 x 8"green checkered print. All images are in 300 dpi PNG and JPG format for high print quality.